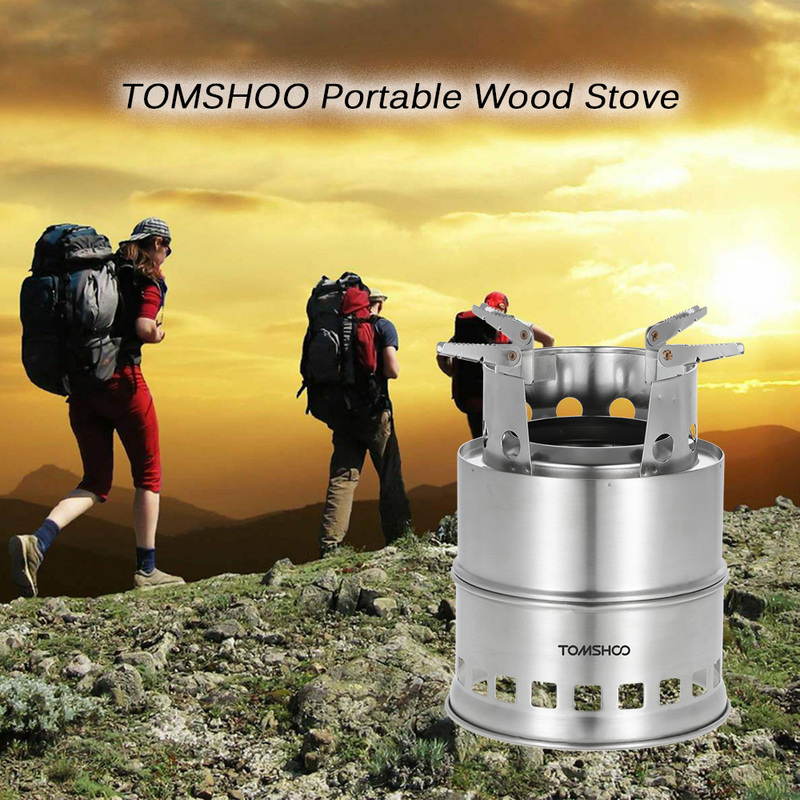 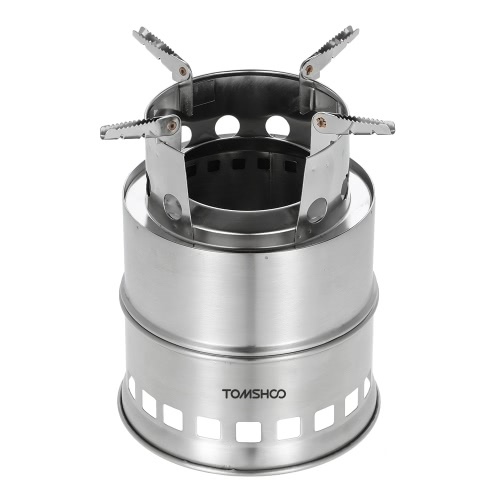 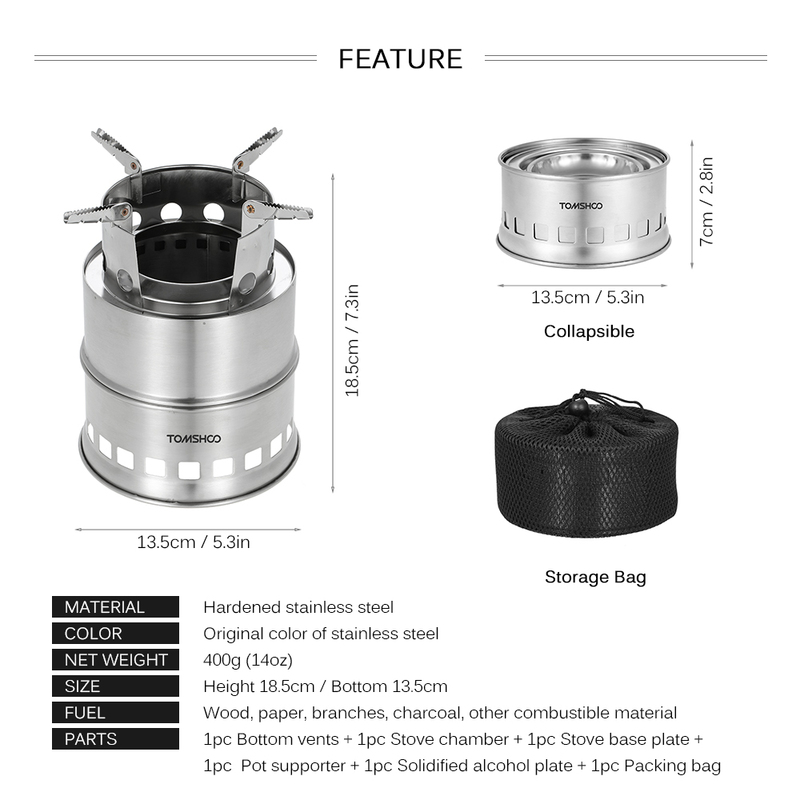 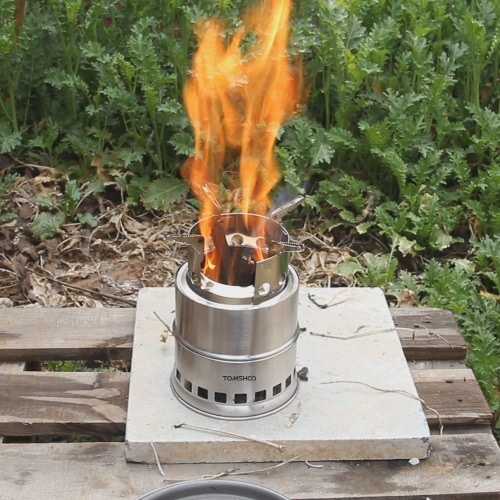 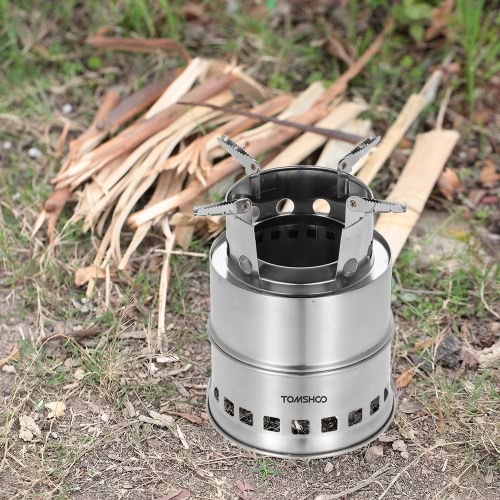 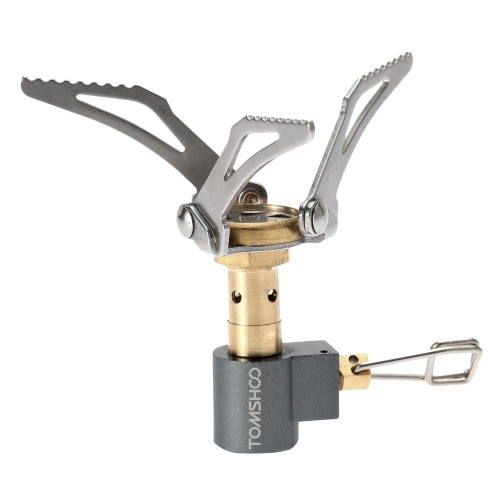 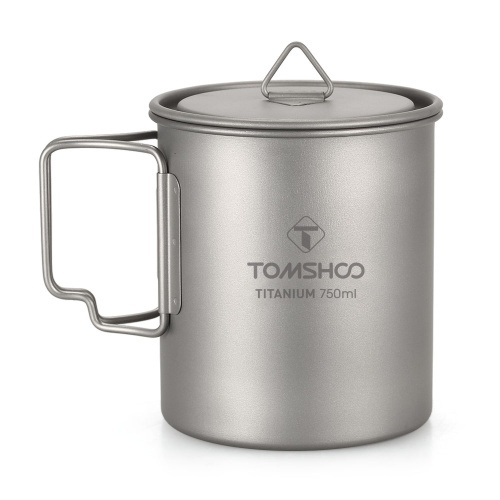 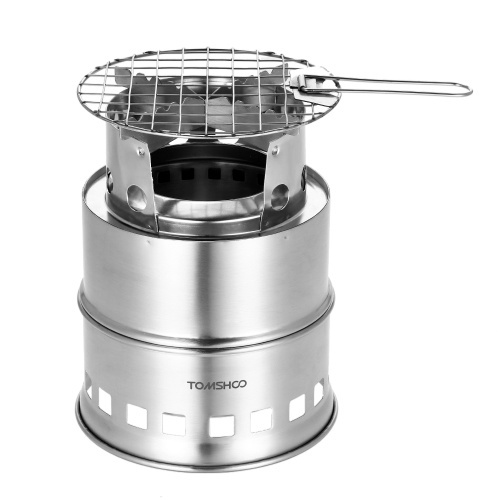 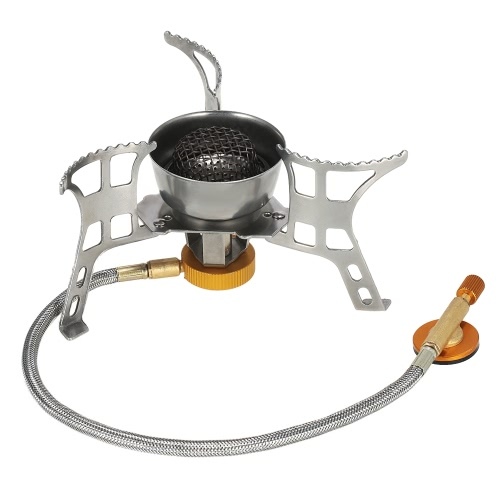 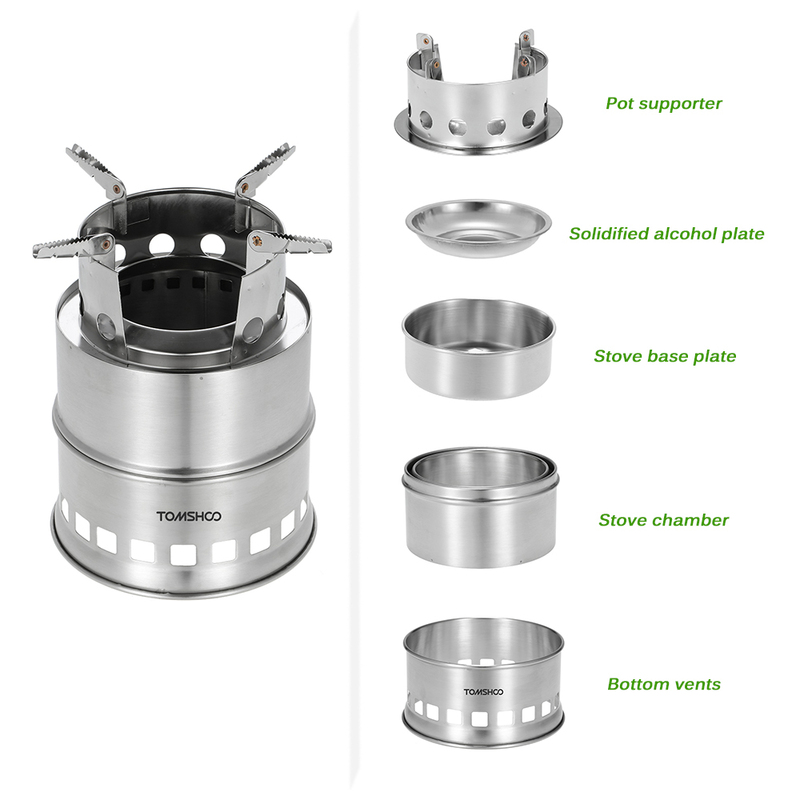 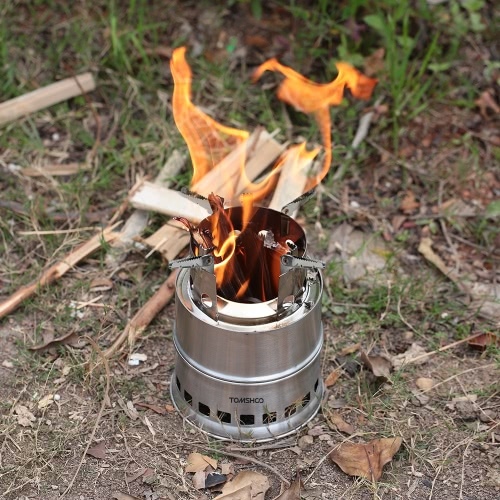 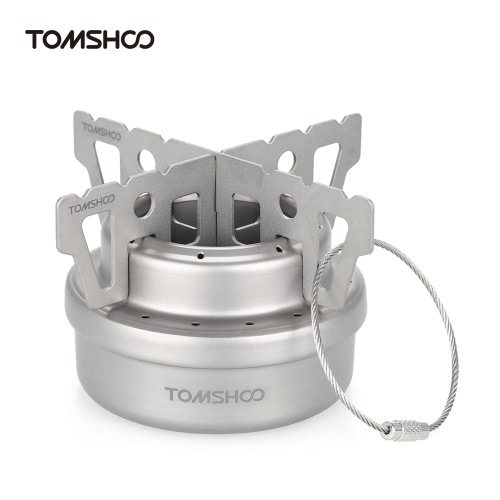 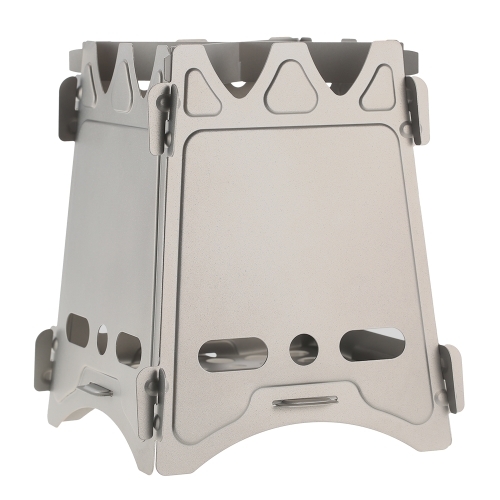 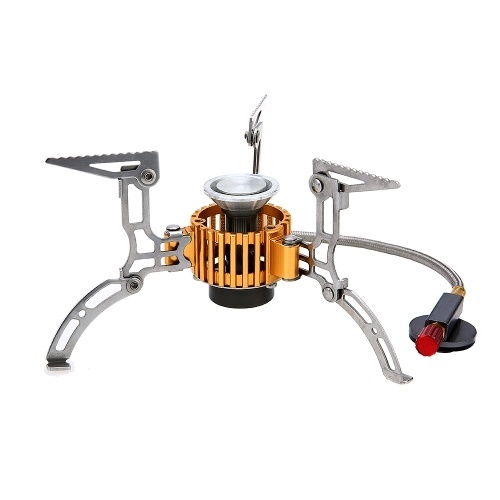 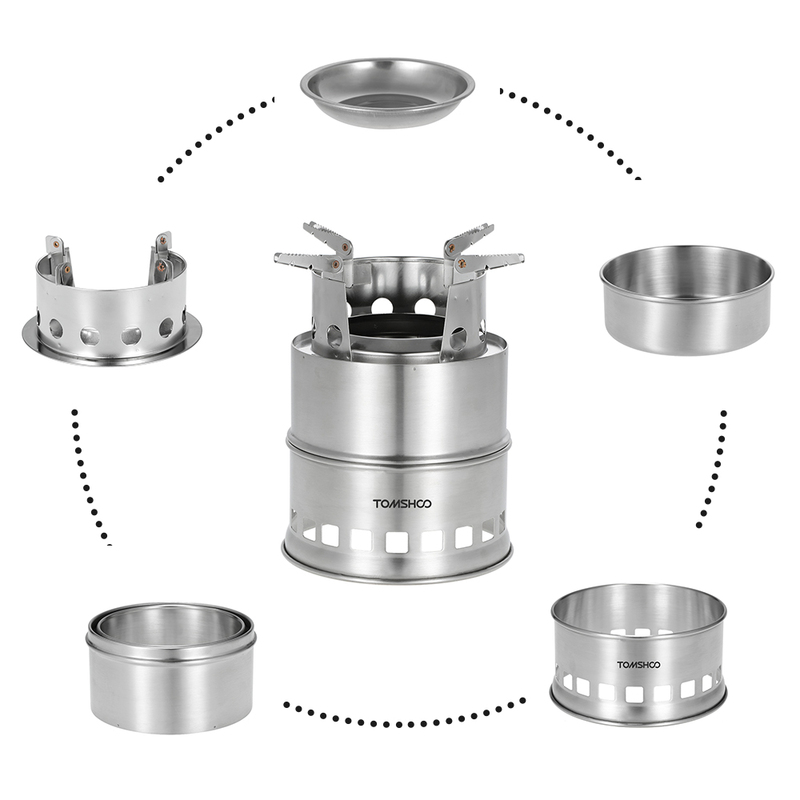 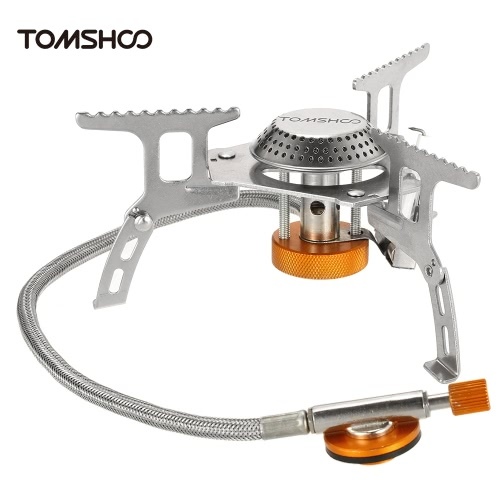 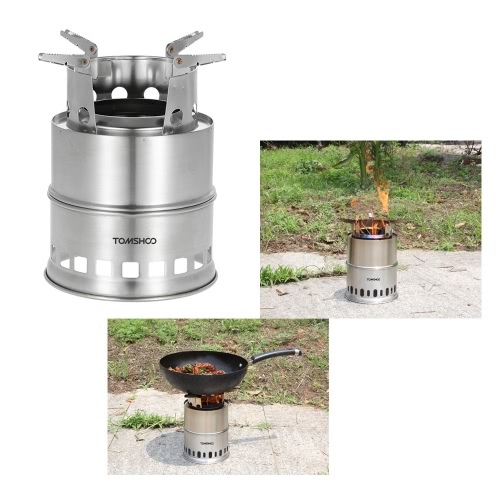 This camping stove is made of stainless steel, it can stand high temperature and weight, durable to use. 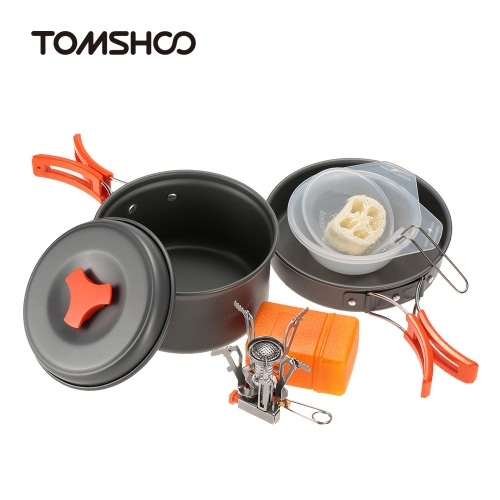 It is lightweight and portable, good for outdoor camping, backpacking, picnic, BBQ, hiking and other activities. 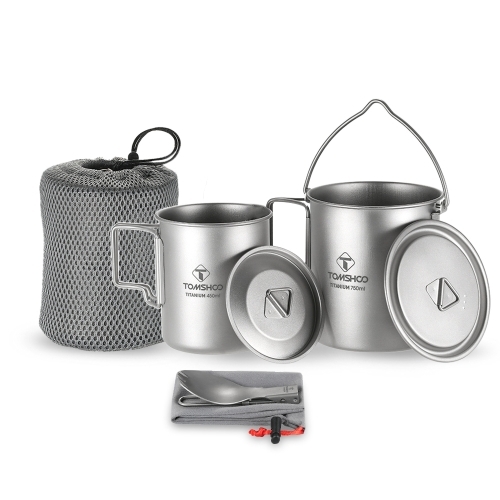 Compact and lightweight camping stove weighs only 14oz. 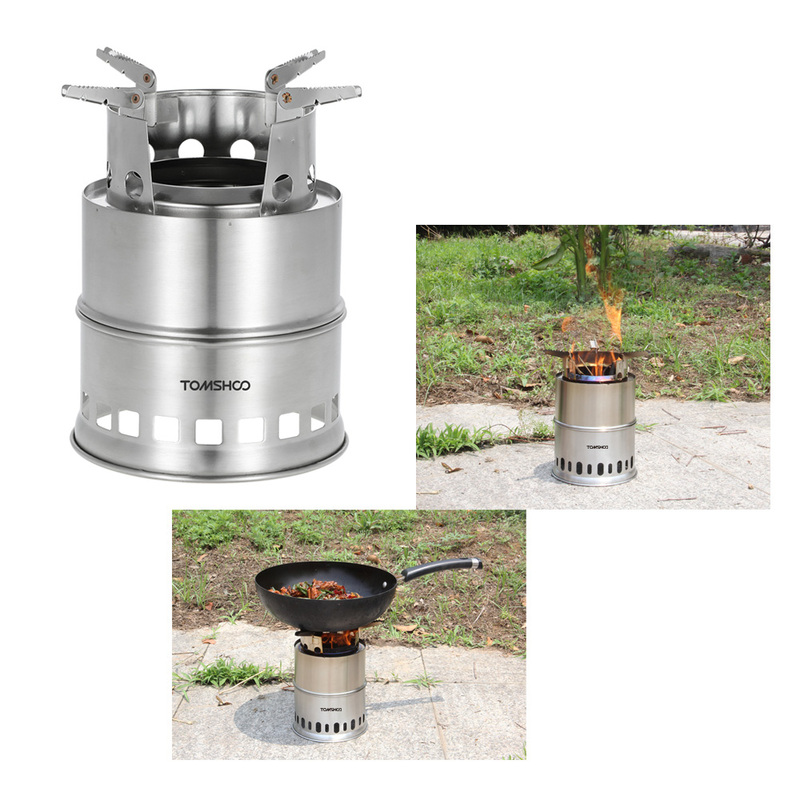 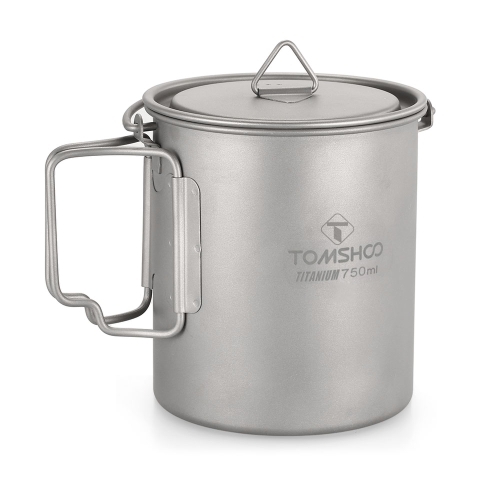 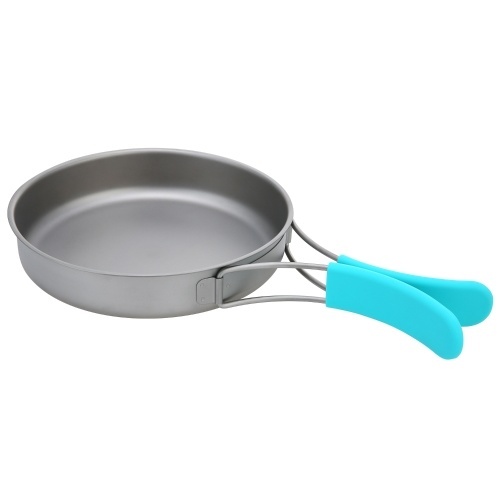 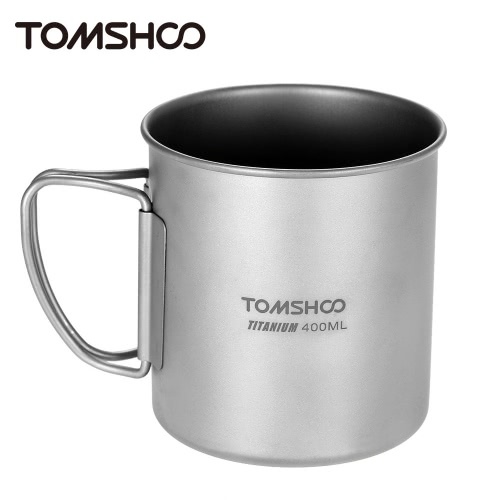 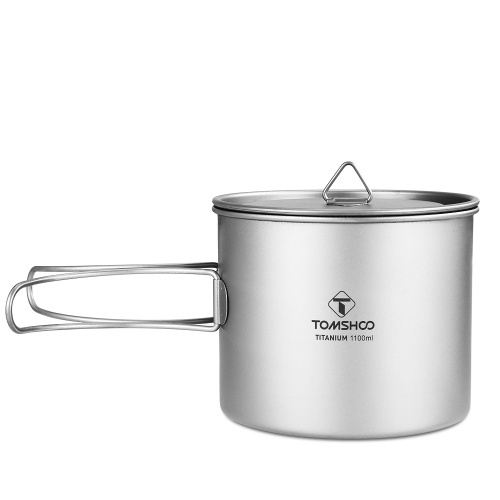 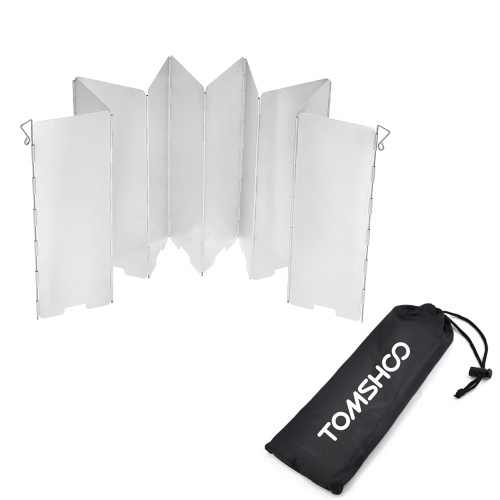 Constructed from stainless steel which can stand high temperature and weight, durable to use. 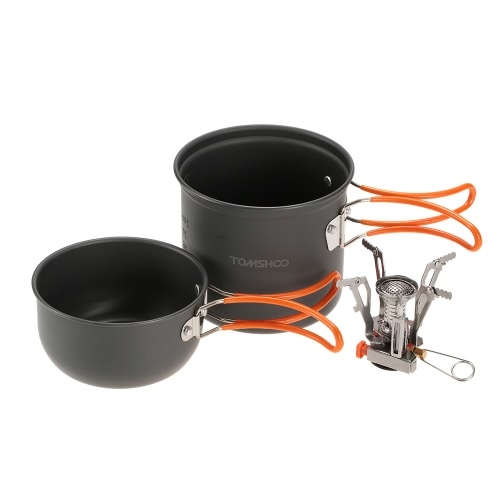 4 foldable sturdy support arms creates stable cooking platform. 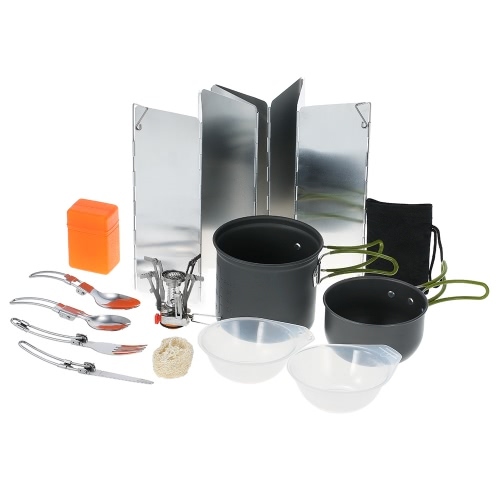 Great air ventilation allows for hot cooking temperatures. No fuel canisters, no chemical emissions, no batteries, less carbon footprint. Comes with a carrying case for convenient transport.